How do I apply for CFA membership? Firstly, you need to register on the website via the relevant membership-type page (Click here for Fair Organisers, Click here for Stall Holders) and, once registered, you will receive an email with a link to our membership application documents. Please complete these and post them to the address on the forms. I sell my product at various fairs - how will membership of the CFA help me? How much would it cost for me to join as a fair organiser? Fair Organiser membership costs £45 per fair. In addition there is an initial joining fee of £20. What are the dates of the CFA membership year? As a Stallholder your membership lasts for one year from the date you join as does your insurance ie if you join on 1 April 2019, your membership and insurance lasts until 31 March 2020. As a Fair Organiser member your membership runs from the date you joined the CFA to the date of your fair and then from the date you renew to the date of your fair. What insurance cover does the CFA provide? 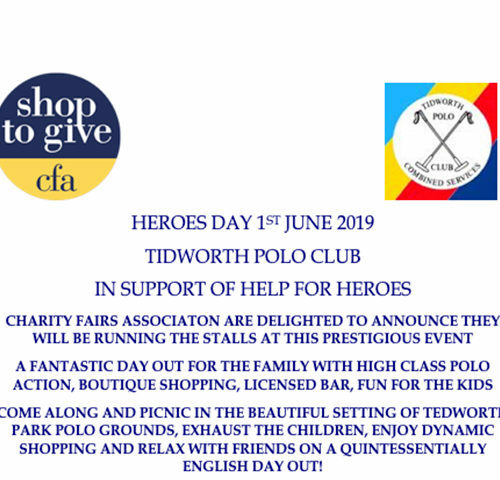 Does the CFA organise charity fairs? How many fairs do CFA members organise? I have been organising a fair for some years, how can membership of the CFA help me? Your fair will appear in the Association’s Fairs List and Calendar which is accessed by our stallholder membership. You will receive support from the CFA with the marketing of your fair and hopefully increase your footfall by reaching a new audience. This is done in two ways a) your fair will be on the relevant email sent out to our targeted mailing list b) your fair will have a paid for targeted boost on the CFA social media one week before it happens. 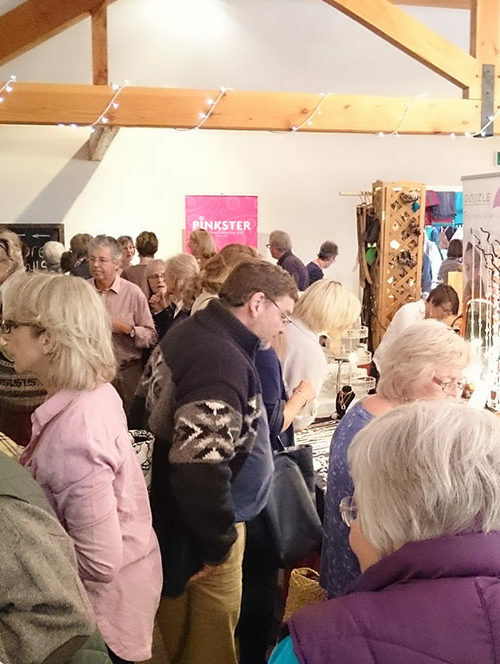 You will be able to attend our annual conference where you will see our specifically selected & vetted stallholders at the new stallholders gallery and the speed presentations. For those and other advantages click here.